Thank you for taking the time to check out our wonderful congregation! If you are like me, you are looking for a community where you and your whole family can grow and serve together. I found that home here at Trinity, and I hope you will too! As you explore our website you will find information about who we are, what we believe, and how we serve our community. 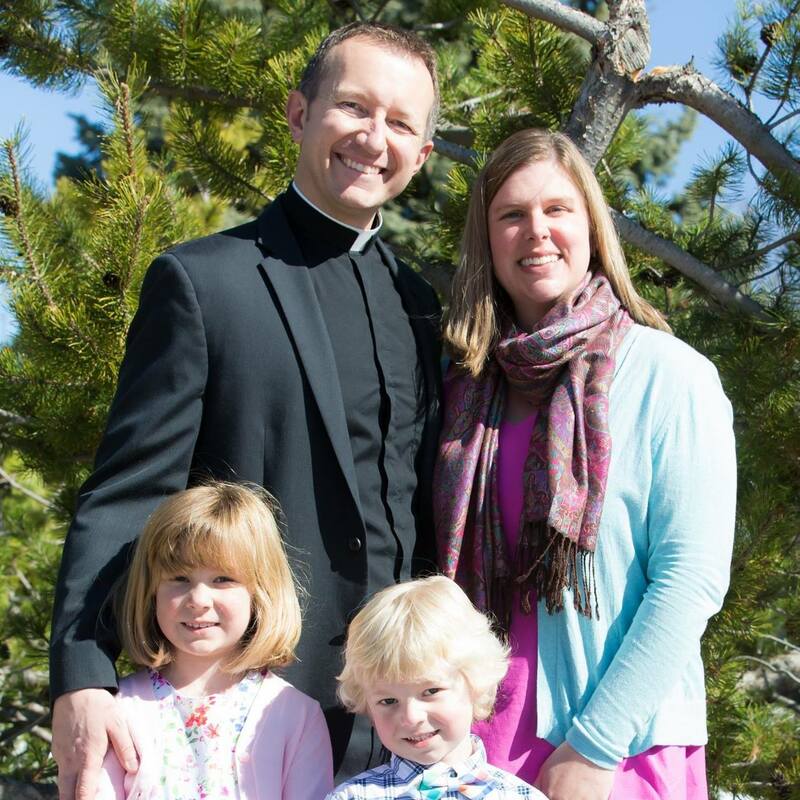 All over Loveland and Northern Colorado, lives are being changed through the ministries of Trinity Lutheran, and we would love for you to be a part of it! Whoever you are, wherever you come from, you are welcome here! We look forward to seeing you soon! Trinity Lutheran Church is a congregation of the Evangelical Lutheran Church in America. We have a rich history of serving the Loveland community since 1906 and welcome everyone to the table! Come worship with us or serve beside us and find out the difference a loving family in Christ can make! The Evangelical Lutheran Church in America confesses the Triune God — Father, Son, and Holy Spirit. We proclaim Jesus Christ as Lord and Savior. In our preaching and teaching the ELCA trusts the Gospel as the power of God for the salvation of all who believe. When you come to worship at Trinity you will find a loving, family-friendly community where everyone is welcome. Worship at Trinity is creative, inspired, and liturgical, meaning that it follows the order of worship that has been handed down from the earliest days of the Church. Some songs are centuries old while others are recently written; some are led by our superb organist and others are led by a band – and with our creative worship leaders you never know what might happen! Children are welcome and even encouraged in worship, but we understand this may not work for everyone. The nursery is open and staffed by caring attendants who teach at Trinity’s preschool during the week. After worship, faith formation opportunities are offered for all ages. You are invited to worship with us! All are welcome! We’re so glad you’ve decided to visit us! Please don’t hesitate to send us a message or give us a call at 970-667-5700. We are located just 4 streets north of Loveland High School on Duffield Avenue. There is usually ample parking in our parking lot. If it’s a particularly busy worship service there is also plenty of parking on the streets surrounding the church. Our church has a “come as you are” atmosphere. You will see some dressed up; some dressed casual. We’re far more interested in you than we are in your wardrobe.